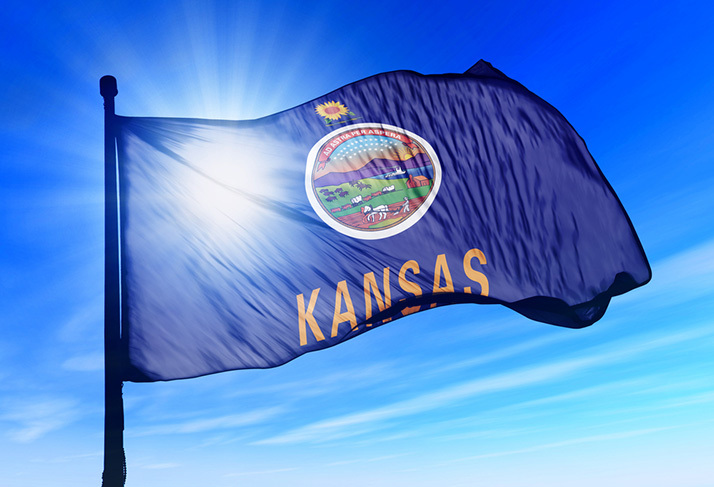 ﻿ Best Bets for the Weekend: Happy Birthday, Kansas! Best Bets for the Weekend: Happy Birthday, Kansas! Start your summer road trip planning tonight when author George Frazier presents the Last Wild Places of Kansas at the Leawood Pioneer Library. Younger Kansans might prefer the birthday party at the Overland Park Arboretum. This Kansas Day party celebrates our heritage with storytelling, reenactments, music, a history fair and more on Saturday morning. It’s always a good day to learn more about legislative priorities. The Corinth branch of the Johnson County is hosting another Legislative Coffee event on Saturday morning. Bonus: coffee and donuts are free. The Lenexa Public Market wants you to dream of warmer climates on Saturday night. Their adults-only Great Lenexa Luau includes Tropical-themed music and games and even a pig roast by Mad Man’s KC BBQ, as well as other themed food and beverages.